You're invited to explore your interest in a career in healthcare or social work at one of our upcoming events. We offer a variety of opportunities for prospective students to visit the campus, learn more about our academic programs, student life, and apply for admission. We are pleased to announce our Spring 2019 Campus Visit Days. Our Campus Visit Days provide an opportunity for you to get a first-hand look at Methodist College, learn about our programs, talk to our faculty, tour our campus and student housing, and get all of your questions answered by our experienced staff! Sign up for the Campus Visit Day that best fits your schedule. Guests are welcome! 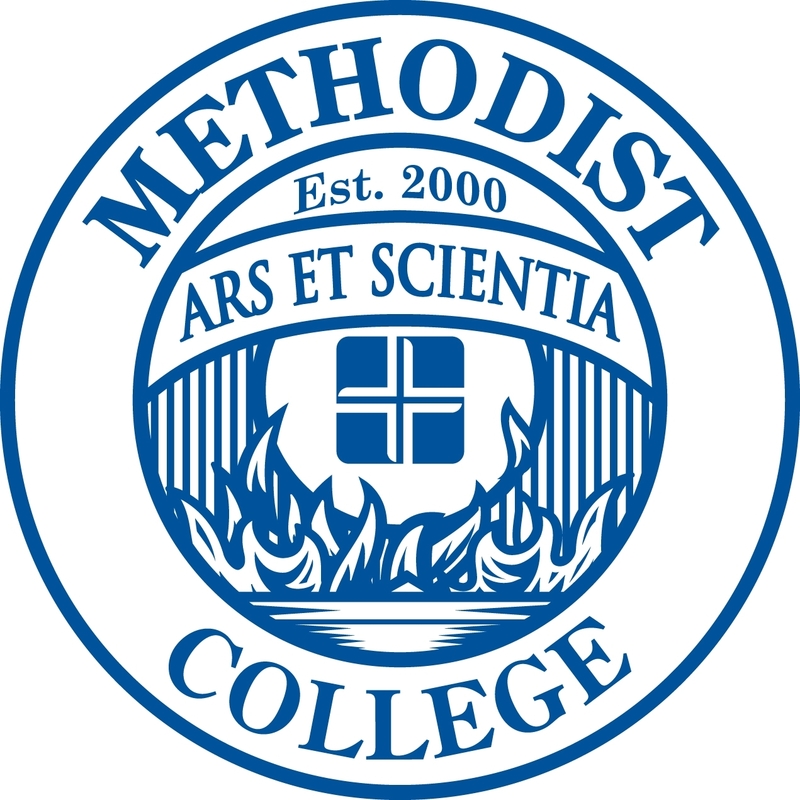 Wednesday, April 24, 2019 - 5 - 7 p.m.
During the Open House students will have the opportunity to learn about the program, get details on admission information, tour the Methodist College campus. They also will visit one of our Medical Assistant courses, observe what the students are learning and talk with students who are in the program. During the summer months, Methodist College will host drop-in Campus Visit Days. These events will be held on Fridays from 9 a.m. to 11 a.m.
During these dates and times, interested students and their guests can visit the college without an appointment to talk to our recruitment staff, and get tours of the college and student housing. May 31, 2019, 9 - 11 a.m.
June 7, 2019, 9 - 11 a.m.
June 14, 2019, 9 - 11 a.m.
June 21, 2019, 9 - 11 a.m.
June 28, 2019, 9 - 11 a.m.
July 5, 2019, 9 - 11 a.m.
July 12, 2019, 9 - 11 a.m.
July 19, 2019, 9 - 11 a.m.
July 26, 2019, 9 - 11 a.m.
August 2, 2019, 9 - 11 a.m.
Our On-the-Spot Admissions Events are a unique opportunity for you to get an admission decision the same day. Complete your Methodist College application before you attend the event, then bring all of your official* high school and college (if applicable) transcripts for our Admissions staff to review. You will then have the opportunity to have a one-on-one appointment with our Director of Admissions, who will provide you information on your admission status. *Official transcripts must be in a sealed envelope from the school. On the Spot Admissions Dates - COMING SOON! Methodist College is committed to offering students a seamless transition from admission to enrollment. If you are interested in meeting with a Recruitment Coordinator or Financial Aid representative to discuss your coursework in more detail, schedule an appointment today! Prior to touring the campus, you have the opportunity to meet individually with a recruiter to discuss your enrollment plans and review any questions you have regarding our programs, scholarships and the application process. You will tour our facilities, including our laboratories, simulation centers, residence halls, classrooms and library.